Don't miss the FREE Tribute to one of the all-time greats MR ELTON JOHN, by master impersonator and musician BILL CONNOR from Boston, Mass. 1:30-4:30pm. Great food by Mi Cabana Taco Truck. 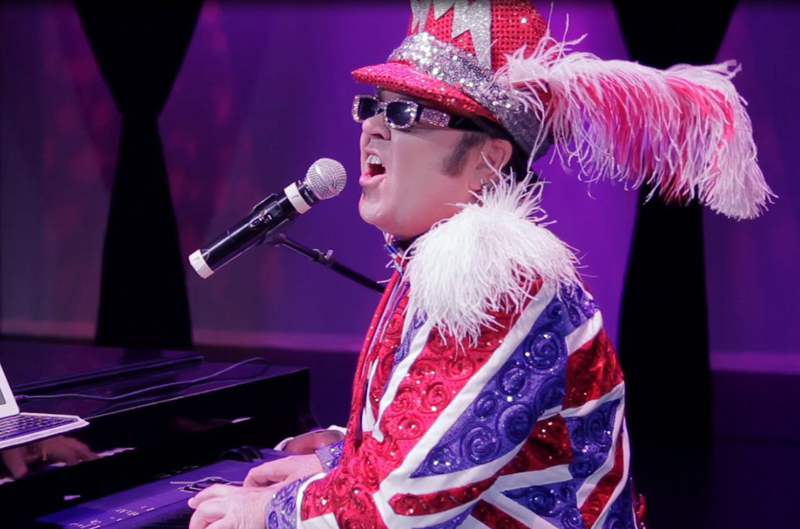 Don't miss the FREE Tribute to one of the all-time greats MR ELTON JOHN, by master impersonator and musician BILL CONNOR from Boston, Mass. 1:30-4:30pm. Great food by Mi Cabana Taco Truck. Featured charity: Coastal Connections.